On Sept. 6, 2016, Tip-arpar Karasudhi assumed the role of Chief Financial Officer for the Department of Public Safety. The CFO position is one of several new positions that we created within the Executive Director’s Office as part of the alignment process. During the alignment process last fall, we determined that a centralized, leadership-level financial role would be critical to our department’s success in achieving standardized and efficient financial processes and outcomes within CDPS. With the hiring of Tip, we have filled all new executive staff positions created through alignment. Tip Karasudhi, pictured here with her children. Tip comes to CDPS after spending more than a dozen years in financial positions of increasing responsibility and leadership at the University of Colorado Boulder. In her final position at CU, she served as the Director of Budget and Finance/Administration for the Leeds School of Business, where she was responsible for budgeting, financial management, financial reporting and oversight of accounting and procurement for the $40 million-budget school. Tip’s other positions at CU covered the full gamut of financial responsibilities, including administration, payroll, reporting, analysis, budget planning, and more. In addition to her work at CU, Tip recently worked as the Chief Business Administrator for the National Solar Observatory, where she was in charge of the oversight of complex budgeting and accounting functions and the redesigning of NSO's budgeting and reporting process in compliance with the National Science Foundation (NSF) regulations, policies, and procedures. Tip has multiple financial degrees: an MS in Finance from San Diego State University, an MBA in International Business from the Asian Institute of Technology in Thailand, and a BBA in Finance and Banking from Assumption University in Thailand. Born and raised in Bangkok, Thailand, Tip came to the United States for the first time in 1989 when she was 16 years old. Prior to permanently moving to Colorado in 2002, she worked at the World Bank in DC as an assistant for the East Asia & Pacific Region Unit covering financial and economic analysis. Tip highly values teamwork and collaboration. She believes in work-life balance and doing the right thing. Raised by a father who is a retired emeritus civil engineering professor and a mother who is a highly successful currency broker, she inherited the habits of working hard and upholding standards of ethics and integrity while having fun and treating others with the utmost respect. She strongly believes that a job for anyone should be satisfying, challenging, rewarding and respectful. 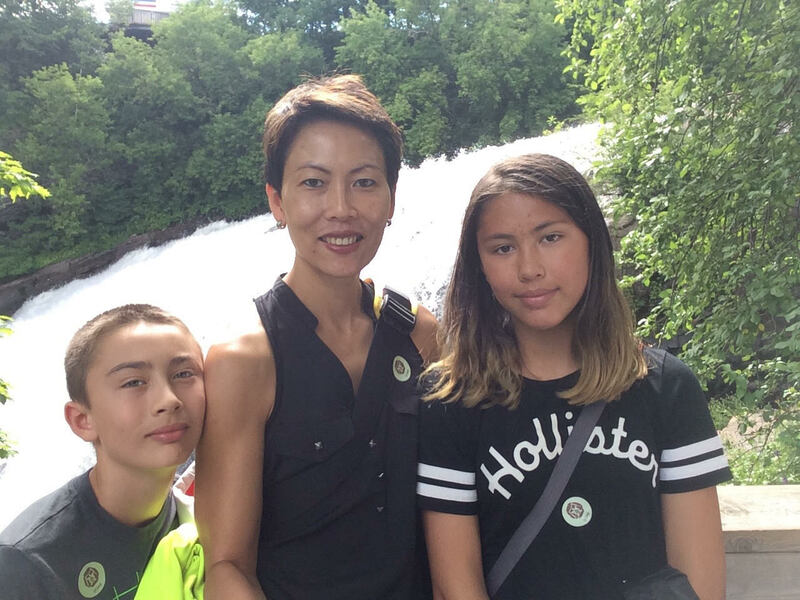 In her spare time, Tip enjoys socializing with friends, working out, especially swimming and traveling (28 countries and counting), and spending quality time with her daughter and son.